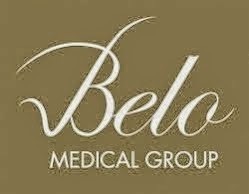 Belo Medical Group launches its new medium of communication to everyone. 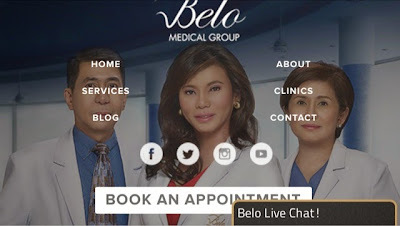 Now you can ask Belo Med about their products and immediately get a reply in swift! 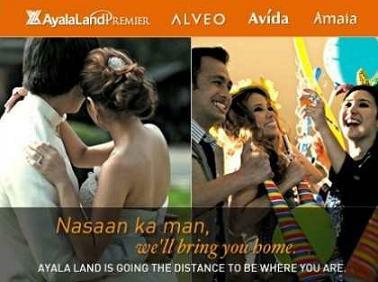 Just visit www.belomed.com and click on "Live Chat" at the lower right portion of your screen. 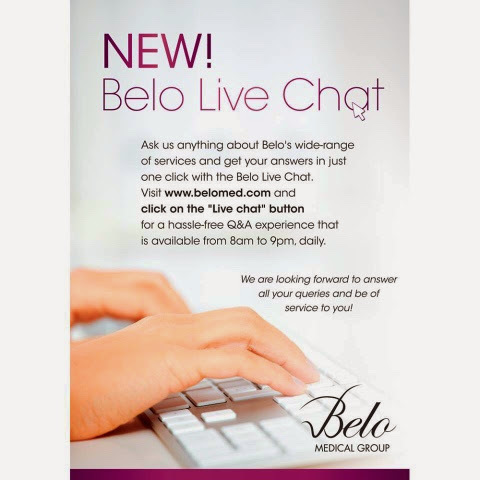 Belo Live Chat is available from 8:00 AM - 9:00 PM daily.